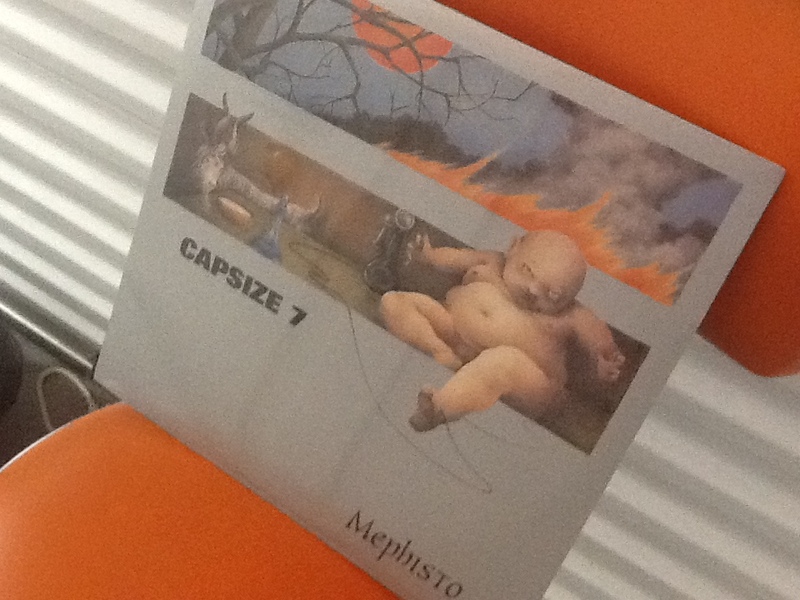 Capsize 7 “Mephisto” Vinyl LP. 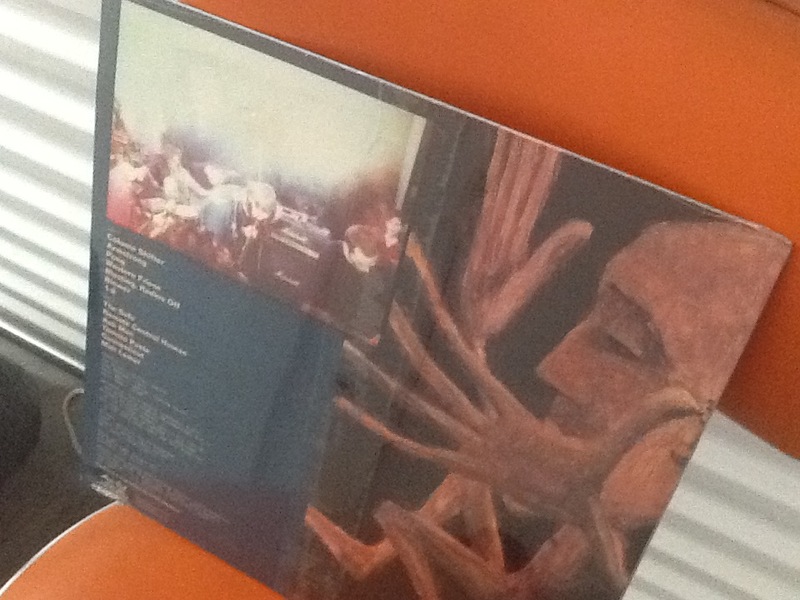 New and never opened on clear vinyl. Comes shrink wrapped.